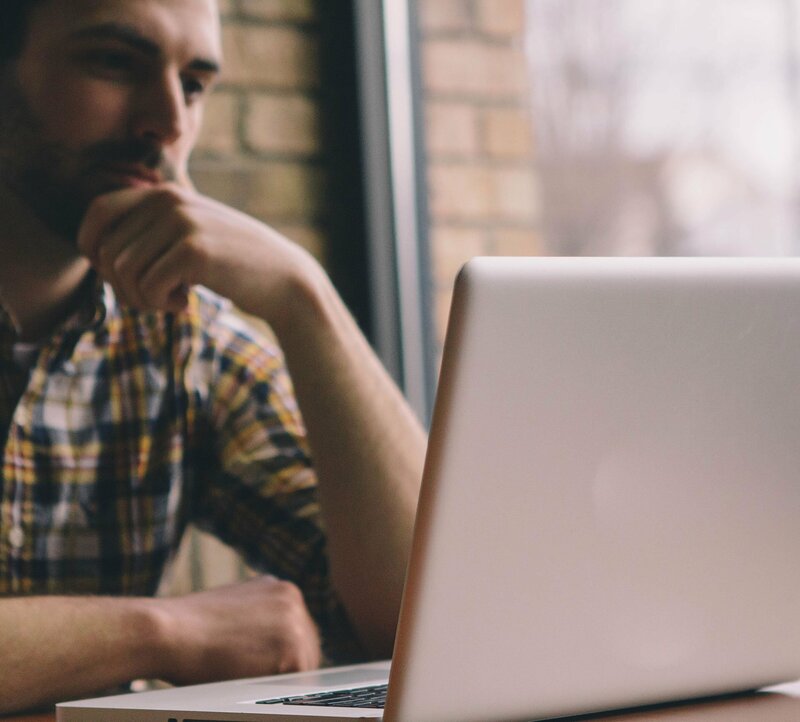 For pastors, Advent and Lent can feel more like survival times than planning times. Midweek services, Christmas Eve, Christmas Day, Holy Week, Easter. . . . It can be overwhelming. Since we’re in the middle of Advent right now, you might be feeling especially crunched for time. While you’re thinking about Advent and time management, I wanted to suggest some ideas you can implement when you plan for future seasons of Advent and Lent. I know, I know. It’s not even Reformation Day and you’re supposed to think about Christmas? But once Thanksgiving and Advent arrive, you’re probably going to be far too busy to spend a lot of time managing quality daily, or even weekly, social media posting. Instead of relegating social media to one more burdensome chore on your long list of holiday tasks, prepare and schedule social media content now so you can make the most of people’s seasonal joy while not burning yourself out. When I start working on my Christmas cards every year, I find myself wishing for a really awesome photo. 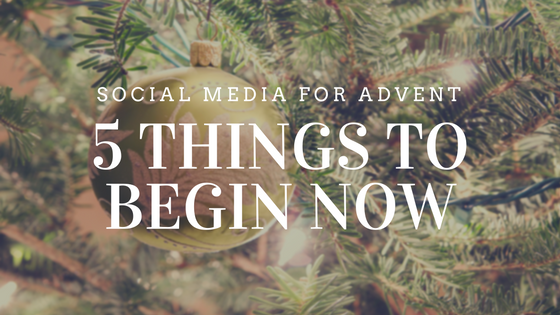 ’Tis the season to bring a little Advent/Christmas spirit to social media! Imagine a month where you didn’t need to think about what you were going to post on social media. Pretty great, huh? Better yet, imagine a month where members of your church are creatively generating images that you collect and share throughout the Advent season. Sound too good to be true? Enter the Advent Photo-a-Day Challenge.